More than 50 residents serve as volunteers on the Township’s many boards and commissions. 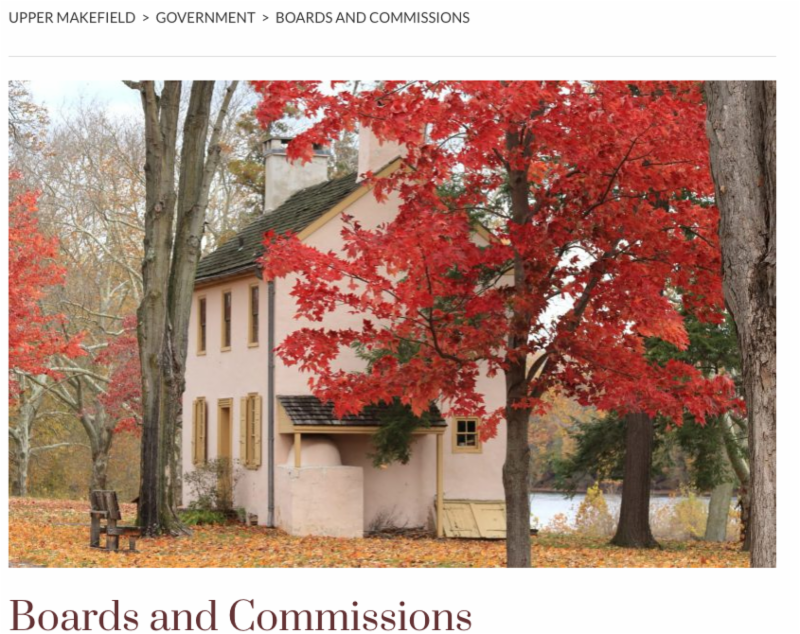 If you have professional skills or personal interests in areas including community planning, parks and recreation, environmental conservation, historic preservation, or if you just want to learn more about volunteering, please review descriptions of our Boards and Commissions on our website. There you can also find meeting minutes and schedules.